Facebook will be banned in Papua New Guinea for a month, but the starting day has not been unveiled yet. The reason for this is to allow the government's analysts to track down those behind fake accounts, adult uploads, and those who introduce and promote fake news and misleading information. 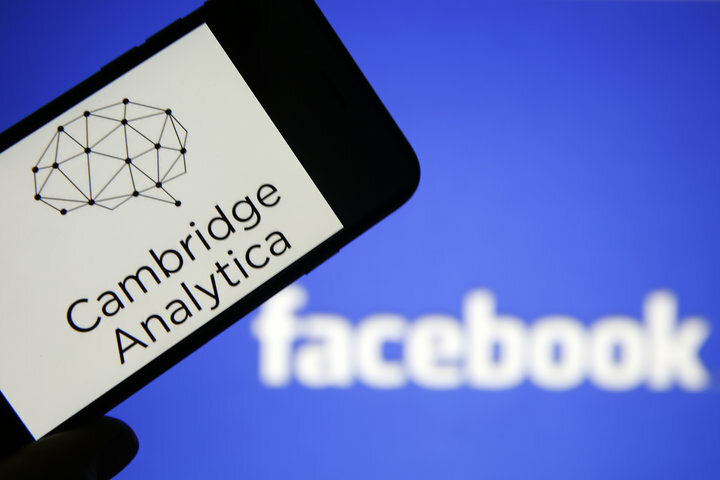 The recent Cambridge Analytica scandal has turned Facebook into a target for many governments around the world. Papua New Guinea is one of the countries that has taken this deal very seriously and, according to the Communications Minister Sam Basil, Facebook will be banned for a month to study its impact on the average users and to track down fake accounts that are usually used to promote fake news, misleading information, and sometimes to upload adult content as well. Sam Basil highlighted that the government "cannot allow the abuse of Facebook to continue in the country," also adding that the ban "will allow genuine people with real identities to use the social network responsibly." The technicalities are not available yet, and the starting day of the month-long Facebook shutdown in Papua New Guinea is not public yet, either. The most interesting part of the story is that a new social network for the citizens of Papua New Guinea could be created to replace or complement Facebook. Replacing Facebook with a local social network sounds like Russia, Iran, or North Korea, but this will probably not happen anytime soon in Papua New Guinea. To many users, Facebook is like a drug, so it will be very interesting to see how this upcoming ban will work. Since this will only be a temporary ban, probably some users will live without it while others will learn to use a VPN. We will probably hear more about this story once the ban hammer falls down on the world's most popular social network, so stay tuned.